I’m preempting the usual Casual Friday post to bring my Kindle readers in Great Britain & elsewhere some nice pricing news. Mills & Boon, my UK publishers, are putting on a special deal for Mother’s Day (not the U.S. Mother’s Day—but the UK Mother’s Day on Sunday 30 March). 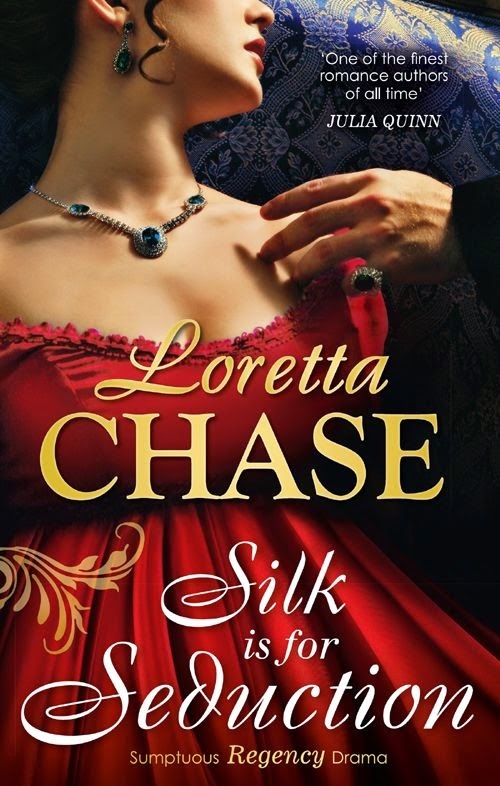 For a short time only, readers can download the first book of my Dressmakers series, Silk is for Seduction, for only £0.99. As it says on the Amazon page, you save £6.00! Oops! I missed seeing that it was out! Blush.